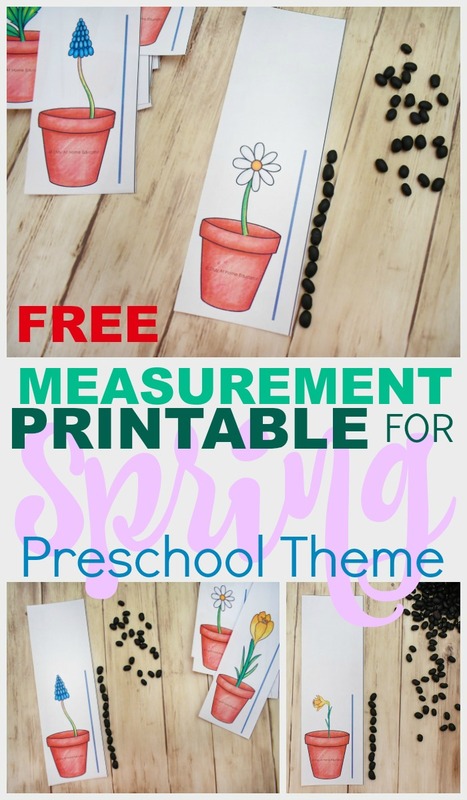 Are you looking for some free measurement printables for preschoolers to add to your Spring Theme lesson plans? 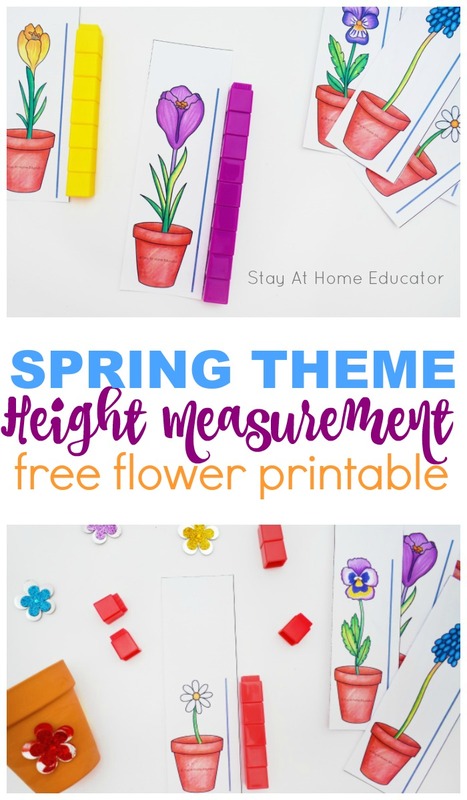 These flower measurement cards are oh-so-pretty, and just the right addition for your spring theme preschool math centers. 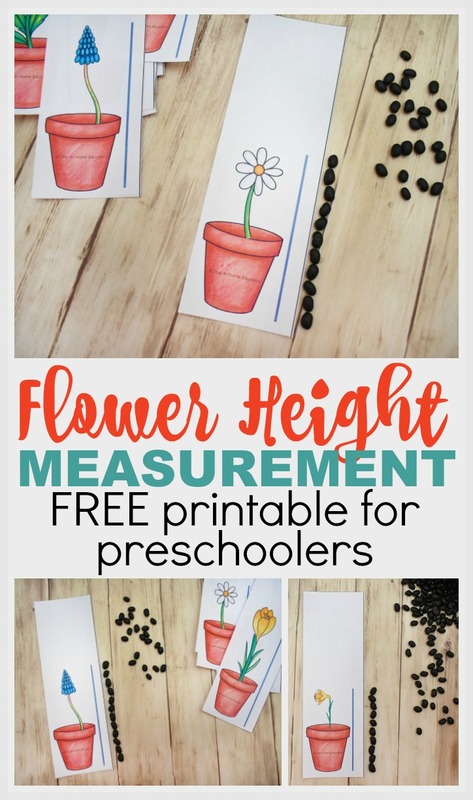 Be sure to grab your free measurement printable for preschoolers at the end of this post. Are your preschoolers fascinated by gardening and plant growth? Mine sure are! One of my favorite things about teaching preschool from my home is that we have a beautiful yard that I can use in my spring preschool activities! During the spring, especially as the seasons change from winter to spring, the weather in our state is all over the place. Our weather chart in preschool is a mix of just about everything possible, from harsh winds, to rain and snow, to warm sunshine. And sometimes all in one day! I’m not kidding here. It can snow two inches in my morning preschool class and then melt away to warm sunshine for my afternoon class. The two classes love comparing the two weather charts! But along with that are all the changes that take place in my flower gardens. Now, I don’t have quite the green thumb like my dad does, but I do love my tulips, daffodils, and grape hyacinths and look forward to their first appearances every year. And so do my preschoolers! I always tell them we know spring is coming with we see the daffodils starting to peek up from the earth. Little spears of green poking up from the damp dirt. And we know spring really is here when the tree in my front yard looks like popcorn from all the flowers. 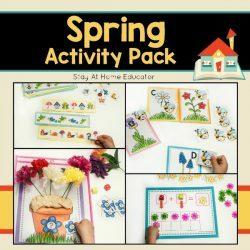 We know it is time to bring out our spring and gardening theme activities! Each year I always seem to have at least one preschooler who loves my tulips as much as I do, and she (or he) will report to me every morning how much they have grown since she last saw them two days ago. And when the first of the tulips bloom, well, that’s practically cause for a party! 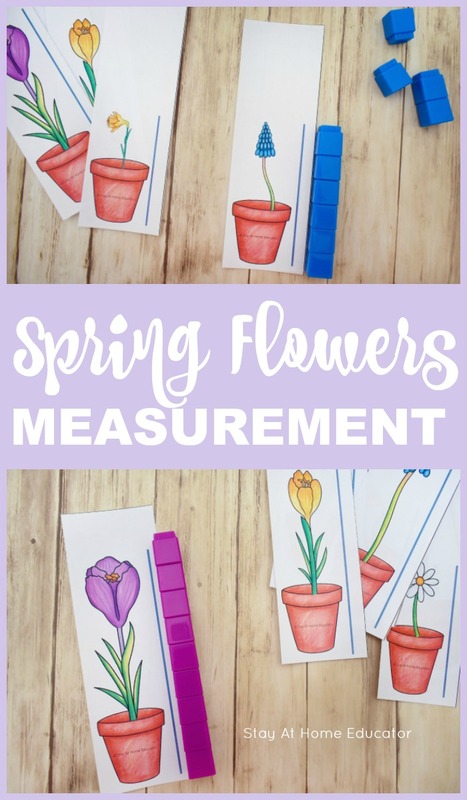 So this year, I thought it would be fun to create a flower themed measurement activity for preschoolers. Hands on activities are my favorite, as are my children’s too. We can introduce a new concept in many ways, but I find that hands on, engaging activities are always the best way to go. This flower printable is no different. 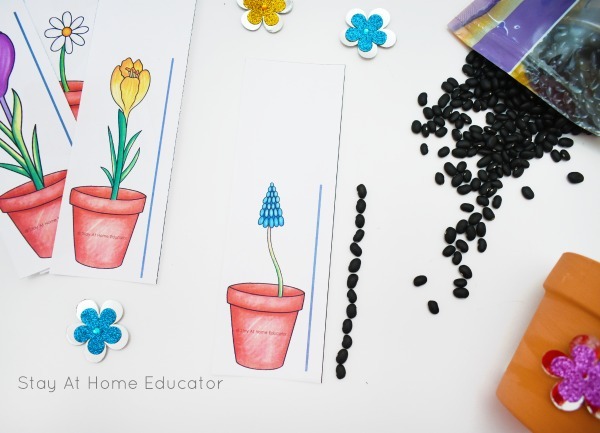 To get started with this fun printable flower measurement activity, the first thing to do is print the cards. They come multiple on a page, so simply cut them apart when they are all printed. If you are preparing this activity at home, you could save paper by printing them double sided. If working in a classroom, it may work better to print separate. The next step I take is to laminate. I don’t know about you but there have been a few times that I did not laminate activities and within minutes they were practically destroyed. Something spilled, something got ripped, or colored on. I know you know what I mean. When we are working with little ones, it is easy for things to get ruined. SO I laminate. If you prefer not to laminate or don’t have access to a lamination machine, that is not a problem at all! We also love dry erase pockets, they are also a perfect alternative. 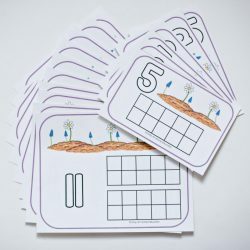 You can slide the learning printable activities into the pockets and do the activity exactly as if they were laminated. Dry erase markers draw on and erase well on the pockets as well as allowing children to place playdough on the pocket. They will protect the papers as well. Then grab your manipulatives that you would like to use. We used beans because they look like seeds and fit in better with a gardening theme, but any type of non standard unit of measurement will work great. The beans are also not the easiest thing for little fingers to pick up, so it helps strengthen fine motor skills! Fine motor skills are important for preschoolers and can easily be integrated into many different types of activities, even math and literacy. We also used unifix cubes and buttons! 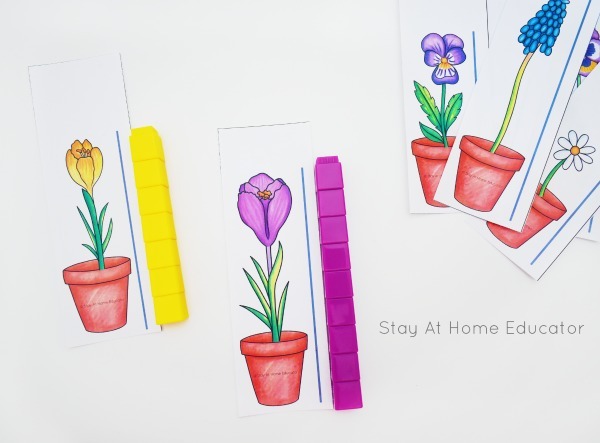 Each flower card has a flower in a pot but they all are slightly different heights. Place a card in front of the child, it doesn’t matter which card you start with. The child will take the manipulative, and place one on the bottom, next to the bottom of the flower pot. Follow along the line, one on top of each other until they have met the height of the flower. Next we count how many manipulatives it took to fill the line. This is fantastic for strengthening one on one correspondence counting skills in your preschoolers, and they get tons of extra fine motor practice, too! We like to do multiple cards and compare the amount of manipulatives it took to fill the line. With the same concept, if you do multiple cards you can put them in height order from tallest to shortest. If working in a small group, this is a fantastic way to encourage team work! There’s lots of “math talk” that will happen if you invite your preschoolers to work together on sequencing the heights. You can also ask children to compare to their own hand or the hands of their friends. Comparing is another skills in the measurement domain. This is an excellent activity for both math centers or small group activities. If you have started teaching graphing, you can even make an impromptu graph of flower heights and colors. You know I love a printable that can be used over and over again. And the only thing better than getting a lot of use out of a single printable is being able to use it with a range of skill levels. Here are some ways to modify this activity to meet the needs of all the students in your classroom. Get creative with the manipulatives you use. You can try flower shaped pony beads snap cubes , wooden flower buttons , or even these natural floral pebbles . If you have young preschoolers, start by offering only a few cards at a time, and use larger manipulatives that are easier to handle, like unifix cubes. If you have older preschoolers, try offering a basic ruler and introduce your preschooler to the numbers on the ruler to use as measurement. 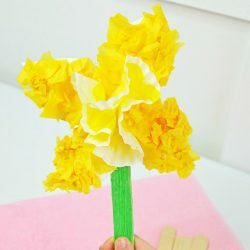 Prep some silk flowers from the dollar store to match the height of the printable flowers and have your preschooler find the matching silk flower. Think this is something you could use in your spring theme, flower theme, or garden theme? Hey, it would even be fun for Mother’s Day! Grab your copy below by clicking on the image. 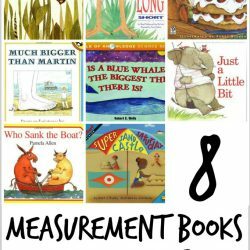 Then keep reading for even more measurement activities for preschoolers! 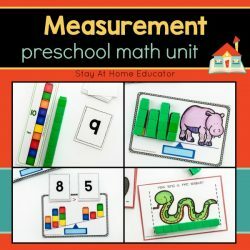 You might also like these measurement activities for preschoolers. 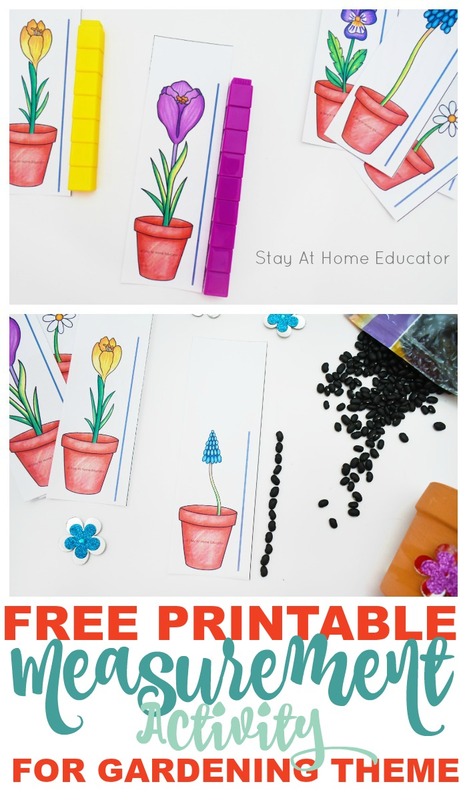 Then, keep reading for more free spring theme printables!